BECOMING a PART of Something Special! 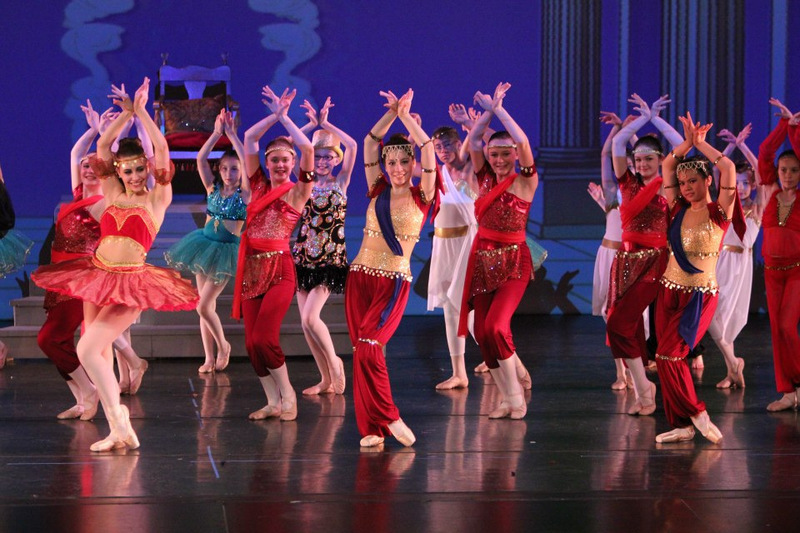 BECOME a part of our Dance Family, WELCOME! Pricing plan where you don't pay for the weeks the studio is closed for Thanksgiving, Christmas and Spring Break! We don't charge for tickets to our fantastic performance - invite all your friends & family! 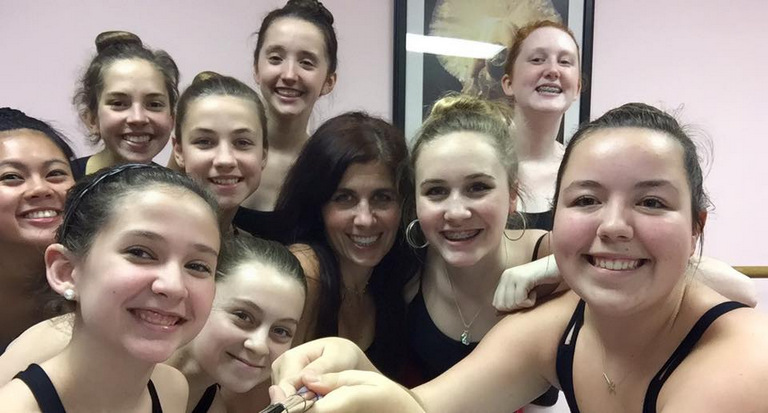 "The personal attention to the students, energy and enthusiasm of Ms. Lisa in her teaching and the quality of the entire dance experience are unsurpassed. After trying two other studios previously, Dance Express has been a delight, and we feel fortunate to have found such a great fit for our girls. I completely recommend Dance Express for a family looking for a relaxed dance atmosphere that will provide adequate challenges and opportunities for learning without creating additional stress. It really is a wonderful format for our family!" "Dance Express provides the benefits a smaller studio can offer: camaraderie among the dancers, many of whom dance from preschool through high school; programs such as Dance Buddies which are fun for both the older, experienced dancers and the new students; and also the ability to either take one class or multiple per week. 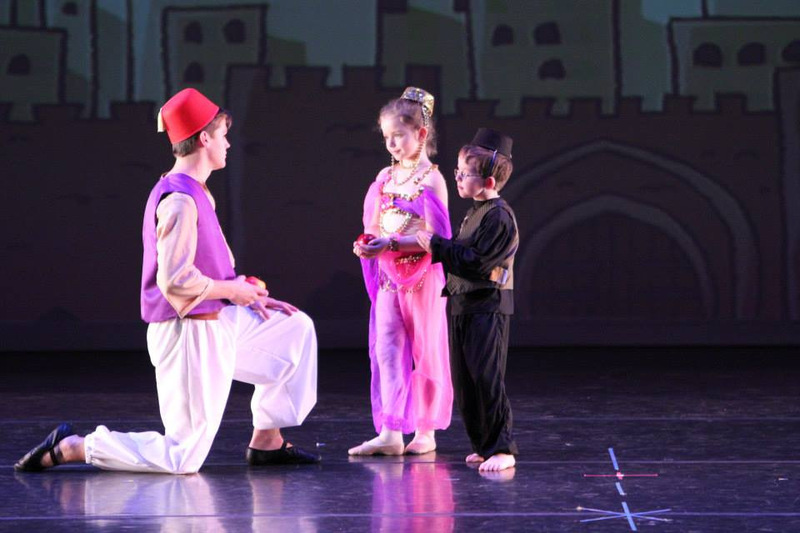 A family/dancer can decide what works best for their schedule and level of commitment. "I wanted to make sure my daughter had fun while learning. Some of the other schools in the area are so focused on form and prima ballerinas even at a young age that it becomes work and not fun for the kids. Miss Lisa and everyone involved with Dance Express cares first about the children and their experience and they do an amazing job of working learning into the fun. My daughter still practices the pas de chat all over the house that she learned when she was 5 because Miss Lisa made it fun! 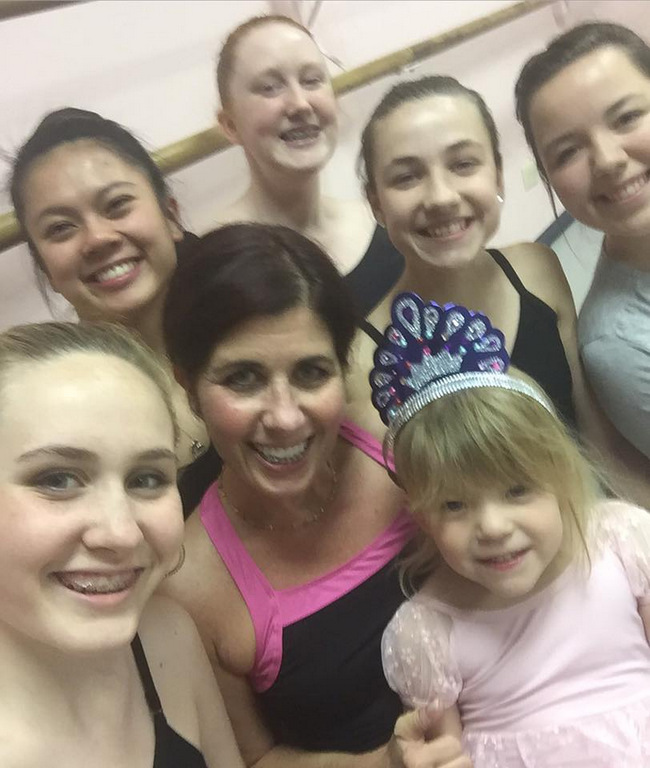 We've been with Dance Express since my daughter was 4 and couldn't be happier with our experience." -Lee Ann Tharrington, mother of 1 spunky big personality dancer (age 6). Since 1994, we have performed the classics & original contemporary ballets: Swan Lake, Cinderella, The Sleeping Beauty, Coppelia, The Nutcracker, Aladdin, The Little Mermaid, The Wizard of OZ, Beauty and the Beast and The Snow Queen a FROZEN Tale. 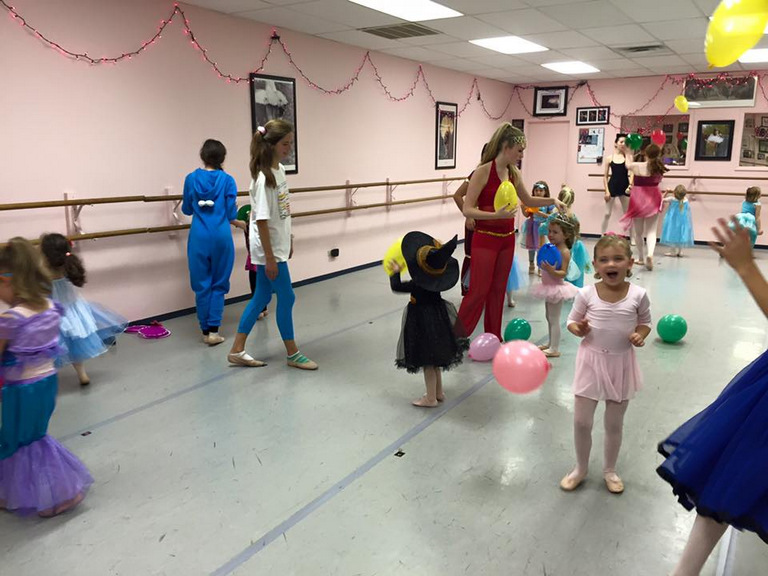 "My favorite part was watching my daughter learn certain ballet etiquette and poise while having fun. She loves the recital, every year!" "My favorite part was show season because I always loved the thrill of learning what the show would be and what parts we would all get!" "The studio is "big enough" to put on a great show and also "small enough" that the students get individual attention. A very family atmosphere." 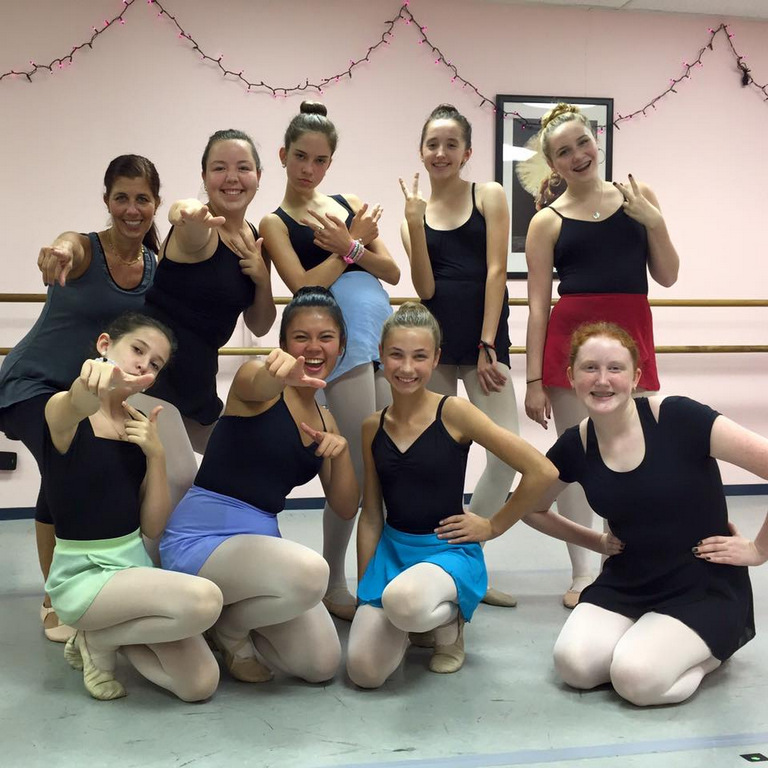 Lisa Fristoe is a Checceti ballet instructor with over 30 years of teaching experience. Her training method of gentle discipline mixed with humor, positive feedback and genuine interest in her dancers has created numerous success stories. She believes that any student who comes to the studio can be successful, and because of that will work with all students not just some students. Lisa has children. Her three daughters all grew up at the studio. She has a balanced understanding of the pressures put on young people today and tries to work with her students on skills that will help them be successful on and off the dance floor. 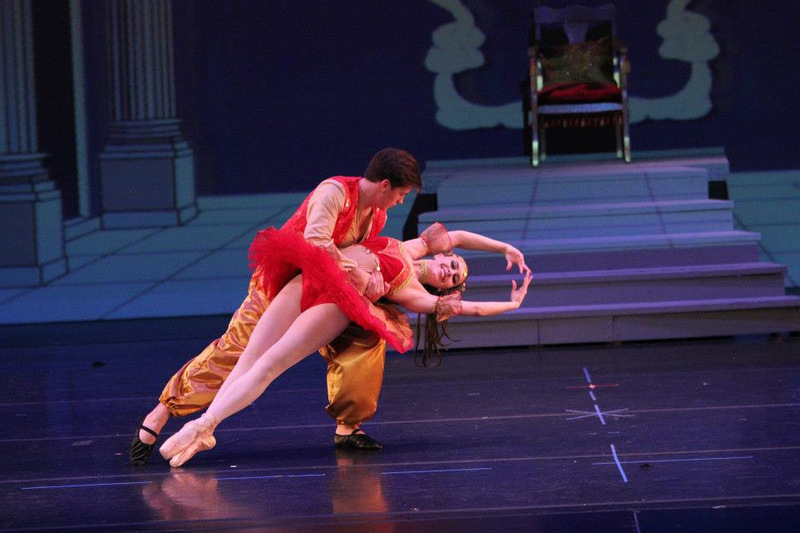 She has an un-ending enthusiasm for finding new ways to reach students & creating choreography. 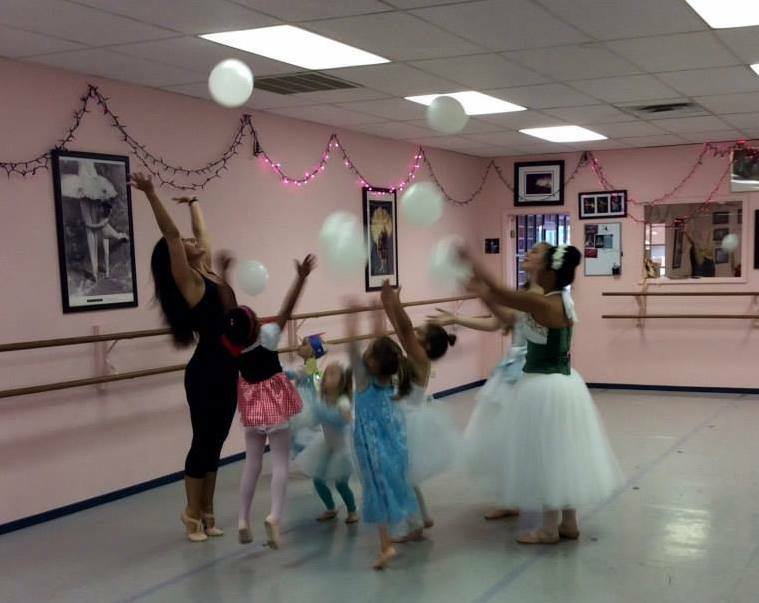 Just being in the studio passing on her passion for dance on to her students is one of her favorite things to do! What's Miss Lisa's favorite class? - "That's easy, whatever class I'm currently teaching!" Her diverse work backgrounds have made Lisa extremely organized. Rehearsals run on time, as do classes; it is said that Dance Express runs like a well-oiled machine. 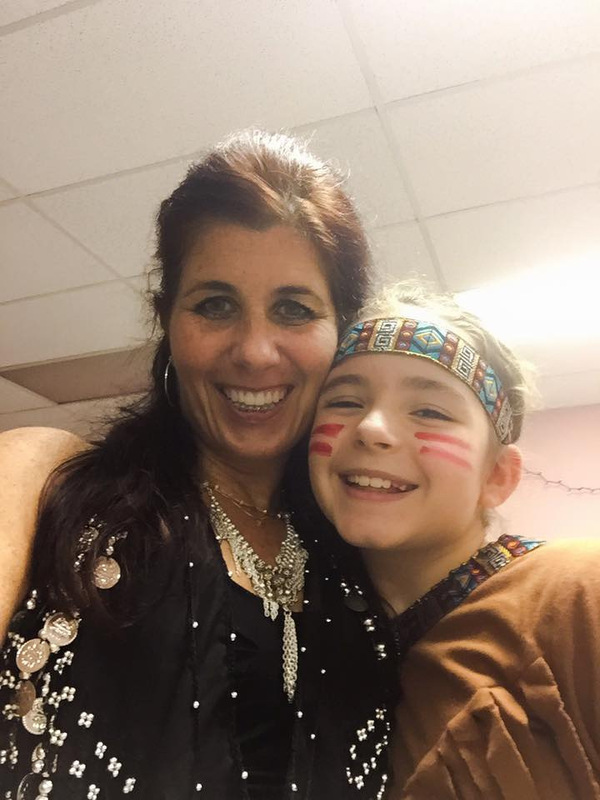 "My daughter has anxiety and I worried how she would respond to dance and the teacher. Lisa has been amazing for her. It has been tremendously helpful and therapeutic for her....We have been with Lisa since 2010 and LOVE her!" 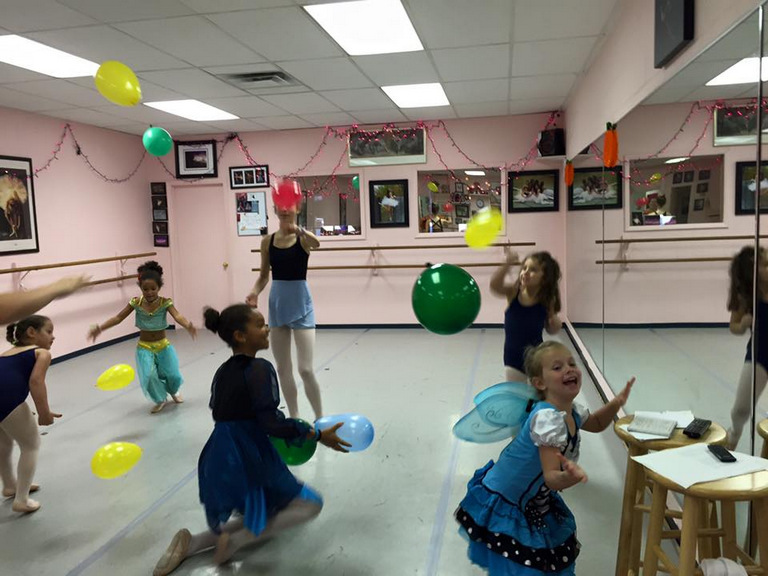 "Dance Express is not just about going to dance lessons. You become a family. The studio becomes your second home. You will likely meet some of your closest friends and have more people to hangout with outside of class. Mrs. Lisa also becomes close to the students and is a really great resource and reference should you ever need her. 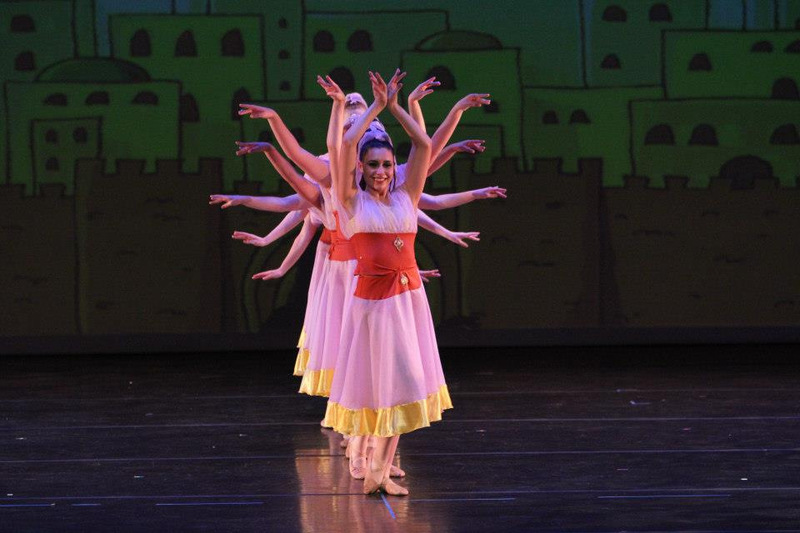 I find myself missing dance, the people and environment of Dance Express more and more everyday since graduation. " "Miss Lisa makes it fun for the girls while they are improving their technique. She brings in opportunities for the girls to bond throughout the year. Her recitals are phenomenal." 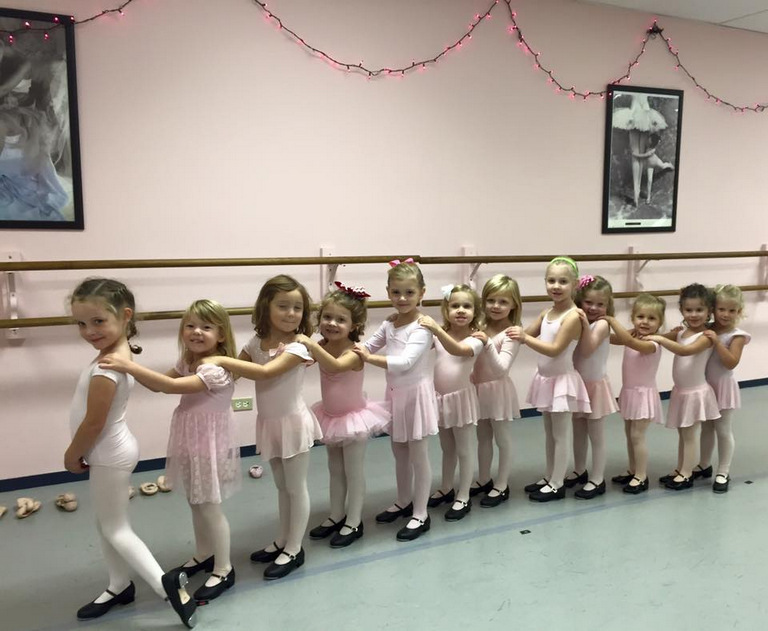 At Dance Express the class sizes are small. Each student is given individual attention. This allows the teachers to get to know each student and recognize each student's strengths and weaknesses so they can help them improve their skills. The cost of our 9 month program is less than most area studios. Also with our pricing plan you don't pay for the weeks the studio is closed for Thanksgiving, Christmas and Spring Break! We don't charge for tickets for our performance - invite all your friends! 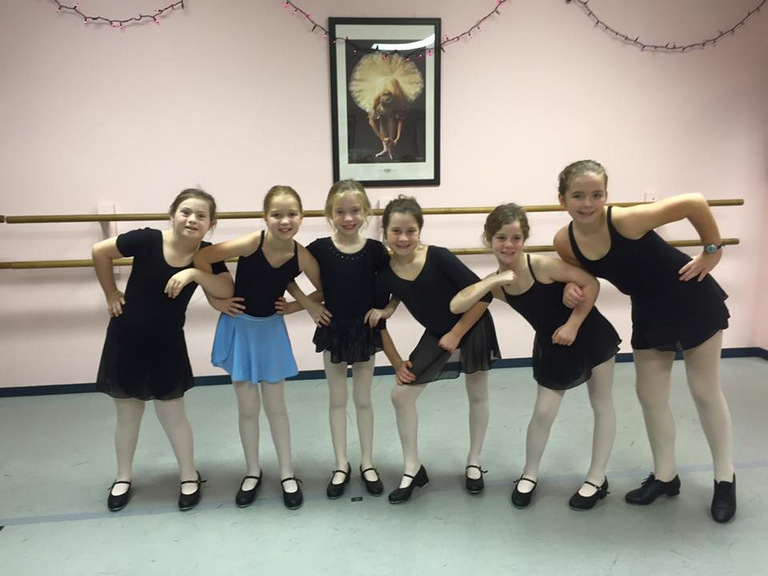 Dance Buddies - A new program that fosters friendship between our senior dancers and our youngest dancers. Our young students are assigned a "buddy" from a more advanced class. 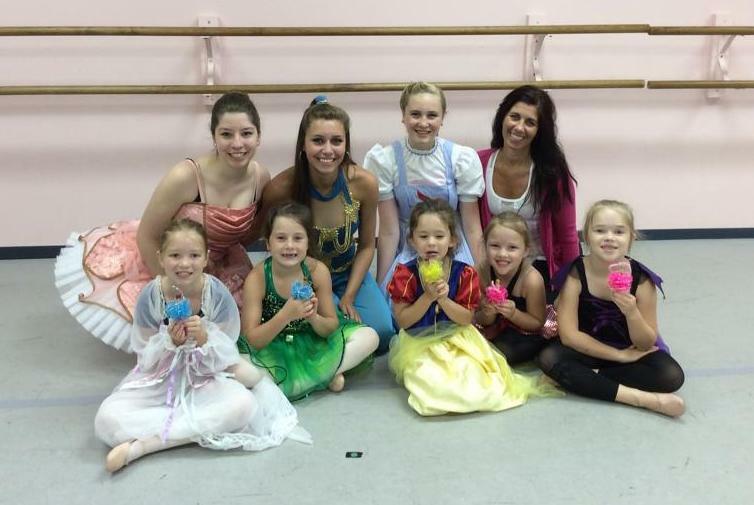 They meet during class a few times through the dance season for a special class filled with fun! Family Friendly Calendar - We don't start until after Labor Day, we end before EOG tests and final exams!